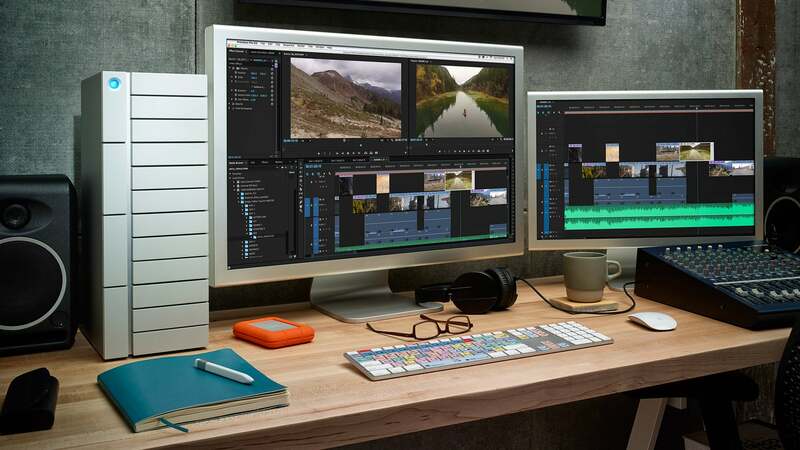 Unless you've somehow found a way to earn a living by torrenting and hoarding movies and TV shows, you probably don't need LaCie's new 12big Thunderbolt 3 storage solution. On the other hand, if you're capturing and editing 4K video all day long, you'll undoubtedly want the 96 TB behemoth. 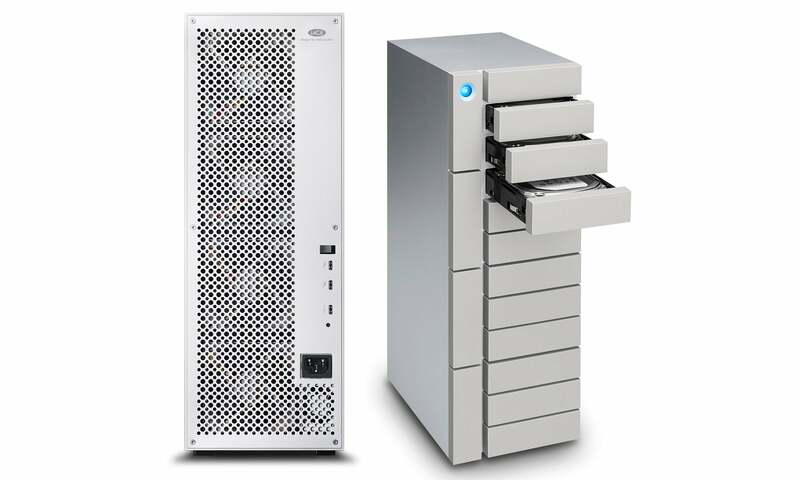 Standing as tall and proud as the beige tower PCs of yesteryear, the 12big is actually packed full of 12 smaller hard drives that are all wired and connected together to work as one massive place to dump your files. And thanks to a zippy Thunderbolt 3 connection to your workstation, the 12big can move files at speeds of up to 2600 MB/s. In real world numbers, that's enough capacity to store 100 hours of 4K footage. Available sometime this winter, pricing details won't be revealed until you can actually order the 12big Thunderbolt 3. 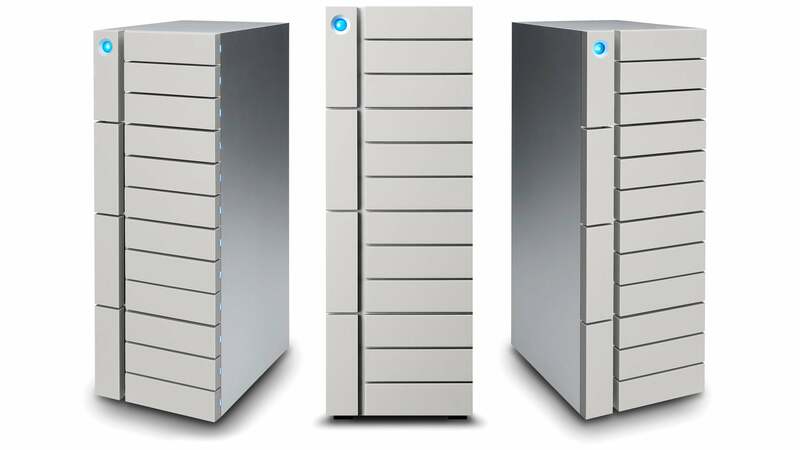 But since the considerably less capacious 12 TB LaCie 2big Thunderbolt 2 is $1303, there's no question that the fully-loaded version of the 12big is going to cost a small fortune.